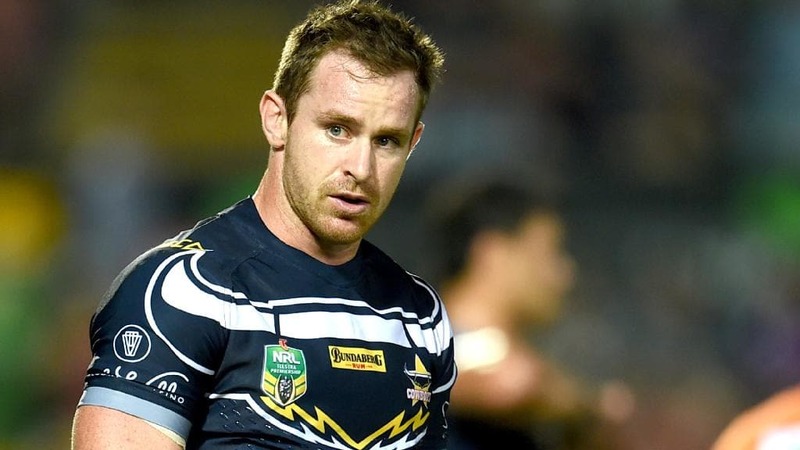 HE has been described as a colossus of rugby league, a giant of the game. 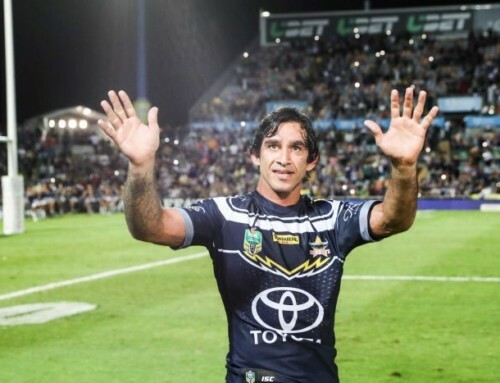 A champion, a legend, a Former Origin Great. 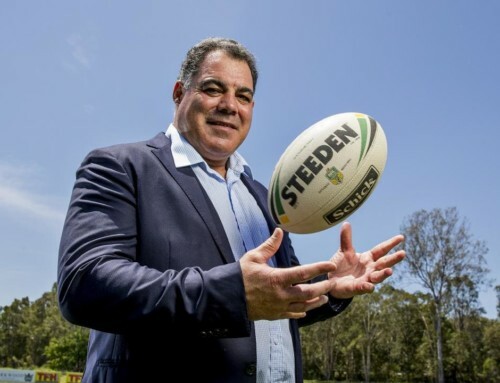 Now Mal Meninga carries a new title among his incredible arsenal of superlatives: Rugby League Immortal. 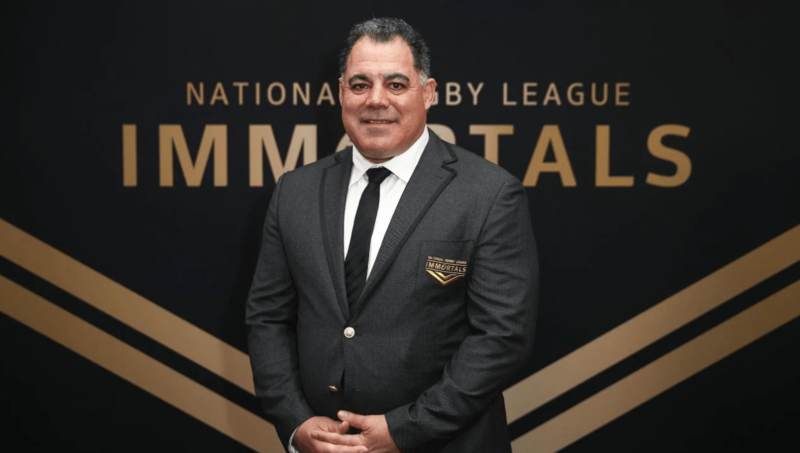 Long overdue, Meninga was finally recognised with rugby league’s highest individual honour with inclusion in its most exclusive club – the Immortals – in a gala black-tie event at the Sydney Cricket Ground. 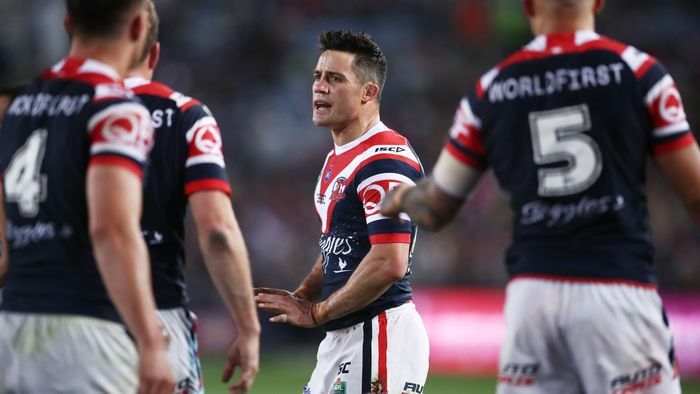 Meninga and fellow legends Dally Messenger, Dave Brown, Frank Burge and Norm Provan were revealed as the new inductees to the elite club that recognises the greatest players in the history of rugby league. 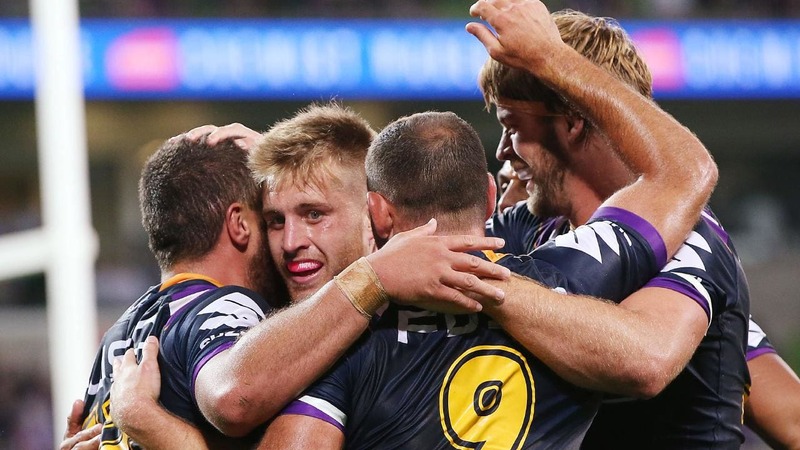 The five new inclusions take the membership of rugby league’s Immortals from the existing eight to a more fitting 13. Pre-war stars Messenger, Brown and Burge were all included together, while St George legend Provan and Meninga were unveiled as the 12th and 13th Immortals respectively. 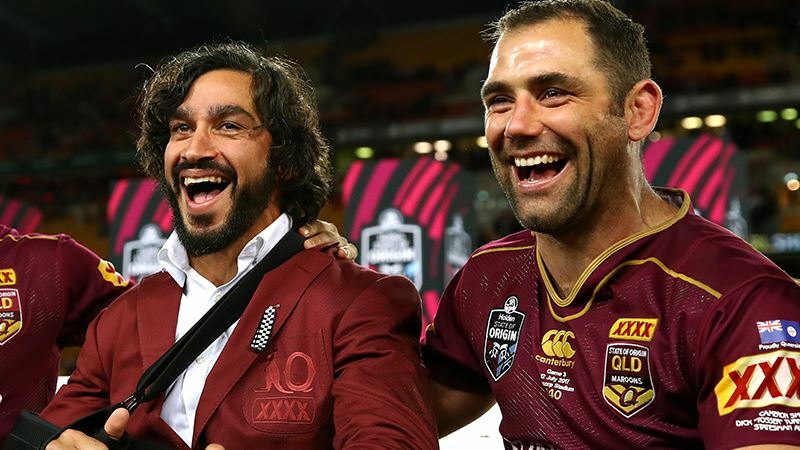 Meninga now joins fellow Queenslanders and his former Maroons teammates Arthur Beetson and Wally Lewis with a seat at the game’s most prestigious table. 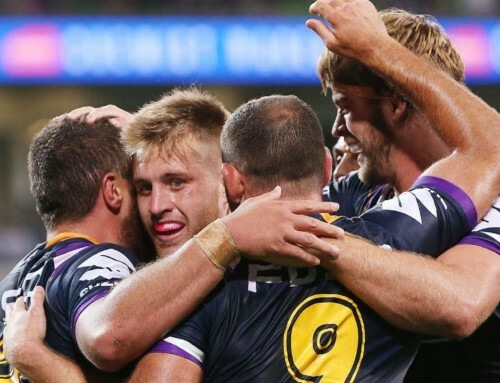 After 110 years of rugby league in Australia, these 13 men have been declared the greatest to have ever set foot on the playing field. There will be few arguments. 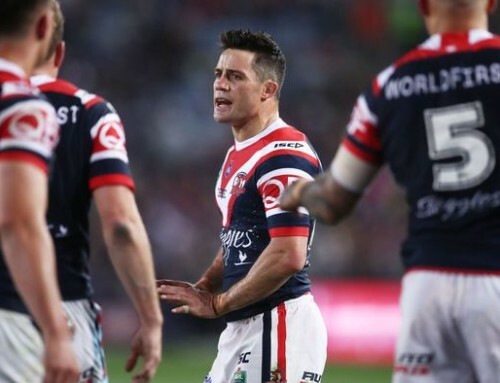 Fewer still could argue about Meninga’s place among them. He made his first class debut for Souths Magpies against Brothers at Davies Park on February 18, 1979 to begin a career that would take him to Canberra and St Helens, and finally end in 1994 with a remarkable 517 first class games to his name. He won premierships with Souths in 1981 and 1985, and three more with the Raiders in 1989, 1990 and 1994. He played 46 Tests for Australia, wearing the green and gold 84 times. He is the only man to have toured with the Kangaroos four times, and the only player to captain a Roo Tour twice (1990 and 1994). 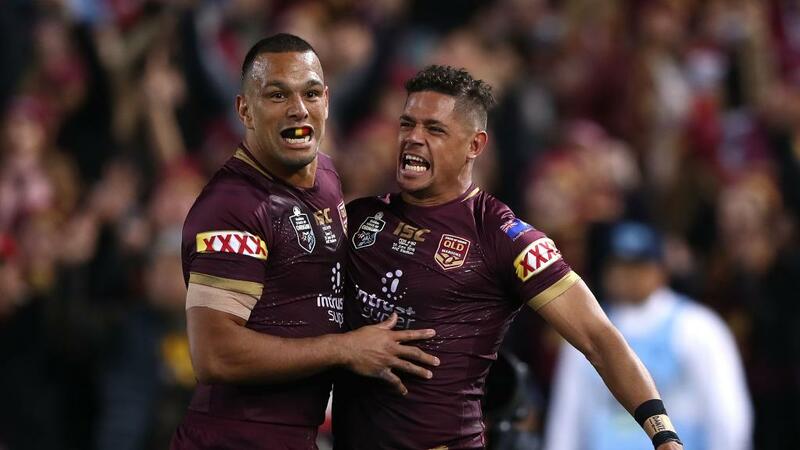 Meninga also played 32 State of Origin games for Queensland as part of 42 appearances in the maroon jersey. 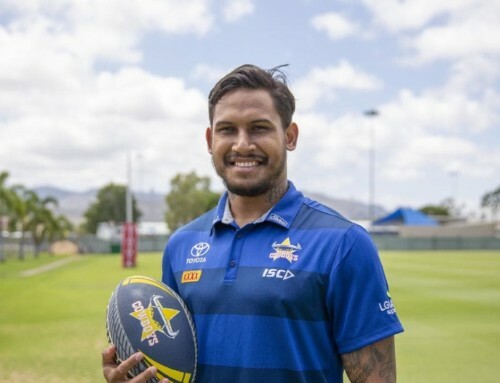 He captained the Raiders for six seasons, Queensland in three series, and Australia in 23 Tests. 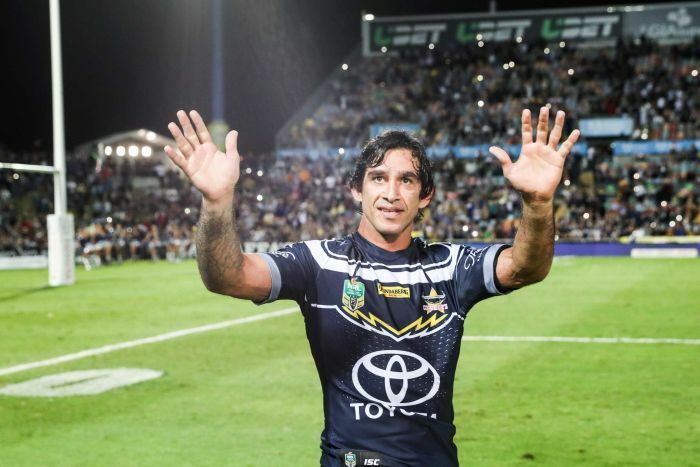 This incredible playing record was achieved despite Meninga breaking his arm on four separate occasions. He retired at the top of the game, with a host of appearance and point-scoring records to his name. 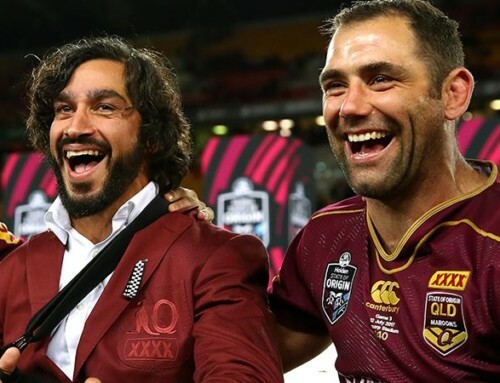 Incredibly, his stature in the game only rose in retirement, with Meninga becoming the most successful coach in State of Origin history, leading Queensland to nine series wins in 10 years as Maroons coach – including eight in a row from 2006. 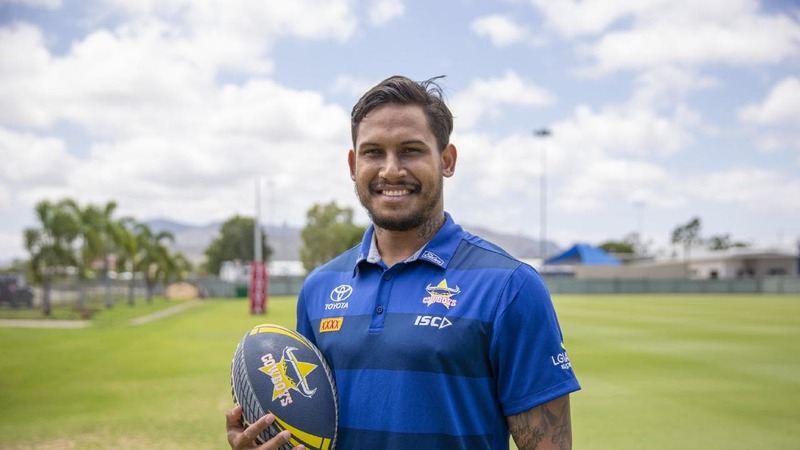 He stepped down from that role to become coach of the Kangaroos, leading Australia to victory in the World Cup in 2017. 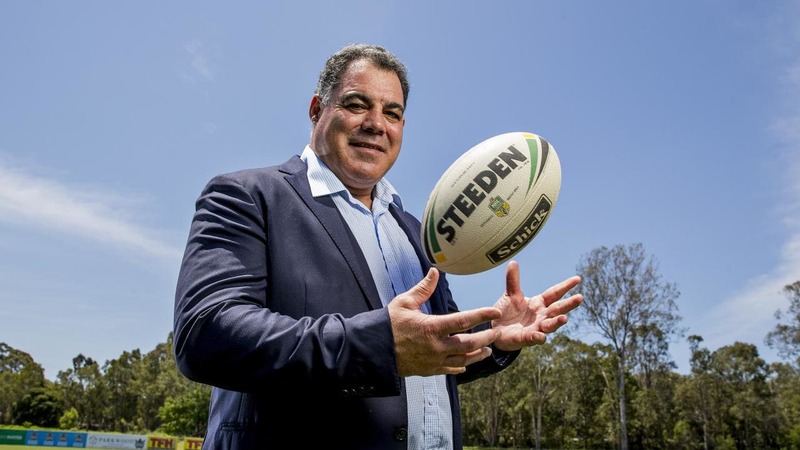 Meninga’s contribution to rugby league has been enormous, and more than deserving to be acknowledged with his inclusion in the Immortals. 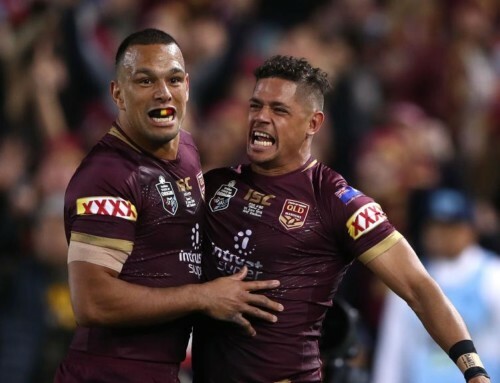 Meninga’s honour came on the same night that fellow Queenslanders Gorden Tallis and Petero Civoniceva were celebrated for their brilliant careers with inclusion in the Rugby League Hall of Fame.